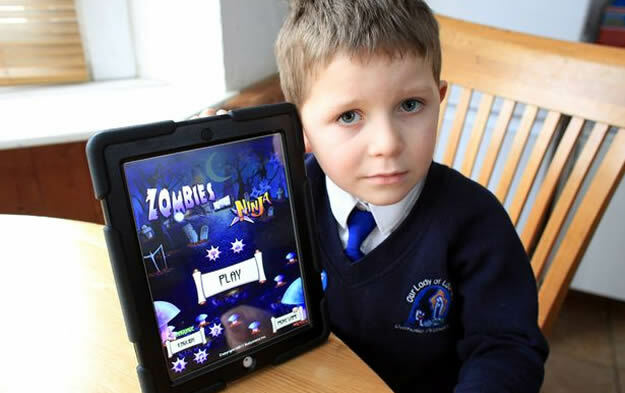 Covered by The Telegraph earlier today, 5-year-old Danny Kitchen of Warmley, England racked up a monster iTunes bill after spending £1,710.43 ($2,568.55) on premium add-ons for a free-to-play Apple iPad game called Zombies vs Ninja. Danny’s parents, Greg and Sharon Kitchen, discovered the spending spree the following day after receiving a series of emails from Apple detailing charges for all the in-game objects purchased by Danny. In total, Danny ended up purchasing twelve batches of 333 “keys” at approximately $105 each, seven batches of 333 “ecstasy bombs” at $105 each, five batches of 9000 “darts” at $105 each and a few smaller batches of similar in-game items. While all purchases require the App Store password for authorization to charge the credit card linked to the account, Danny’s parents had supplied the password in order to keep their son entertained while they hosted a gathering for friends. When Sharon Kitchen confronted Danny about the extra purchases, he immediately became distraught and the other children in the household teased him by claiming that the family “could have bought a house with the amount he had spent.” While Sharon Kitchen couldn’t remain angry at Danny due to his immediate remorse, she was still upset that the App Store allowed a series of extremely expensive in-app purchases in such a small window of time. After three days of communication back and forth with Apple, the Kitchen family was able to get Apple to reverse all the charges since they quickly reported the unwanted purchases. 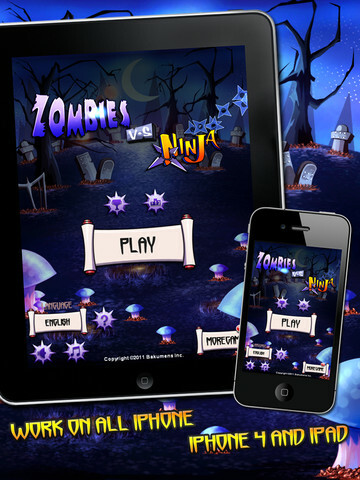 An Apple representative stressed the need for setting up the parental controls on the family’s iPad as well as utilizing the option to turn off the in-app purchases within games and other applications downloaded to the tablet. Apple also recommended that Greg and Sharon Kitchen change their main iTunes password and avoid giving out that password out to their children again.